You must make reservations at least 5 minutes in advance of the time at Mia Francesca. CTA Red Line Belmont station 2 blocks west - #22 Clark Street bus in front of restaurant - #8 Halsted, #36 Broadway and #77 Belmont bus lines are within walking distance. Mia Francesca has several private and semi-private dining spaces to choose from. If you'd like to speak with someone about booking an event please call 773-281-3310 ext. 21. Full Mia Francesca's Catering menu is available on our website. Please call the restaurant for more details. 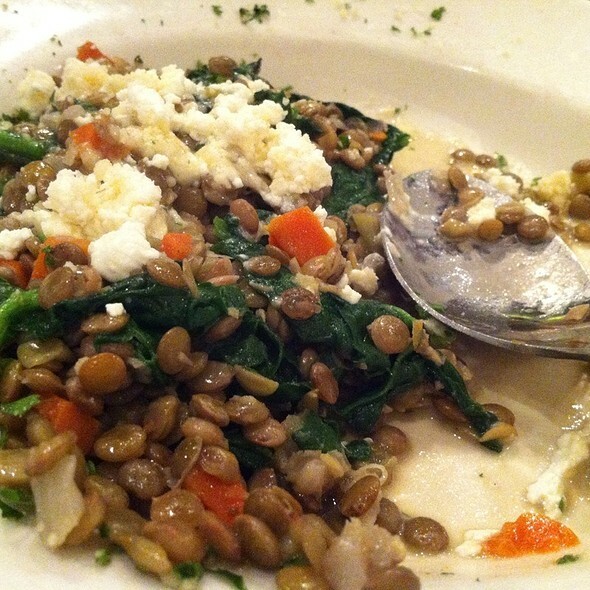 The first restaurant in the Francesca's Restaurant Group, Mia Francesca features the zesty, earthy cuisine of Rome and the surrounding areas of Tuscany, Umbria and Lazio. It was one of the first restaurants in Chicago to encourage the lively art of dining with a contemporary, casually sophisticated trattoria ambiance, simple, rustic cooking, friendly service and fair prices. About the Francesca’s Restaurant Group: Founded in 1992 by Restaurateur Scott Harris, Francesca’s Restaurant Group has grown from a small, welcoming Italian restaurant on Chicago’s North Clark Street to a restaurant group of 5 concepts across 25 locations in 3 states. Based in Chicago, Francesca’s Restaurant Group currently owns and operates 18 Francesca’s Restaurants, 4 Davanti Enoteca's, Disotto, Fat Rosie’s and Hillgrove Tap. The service was impeccable. The wine list had a large variety of choices and covered a broad price range. I love the ambiance at Mia Francesca on Clark. I would recommend to singles, couples, groups and families. We had a business group out for dinner and it was a lot of fun. 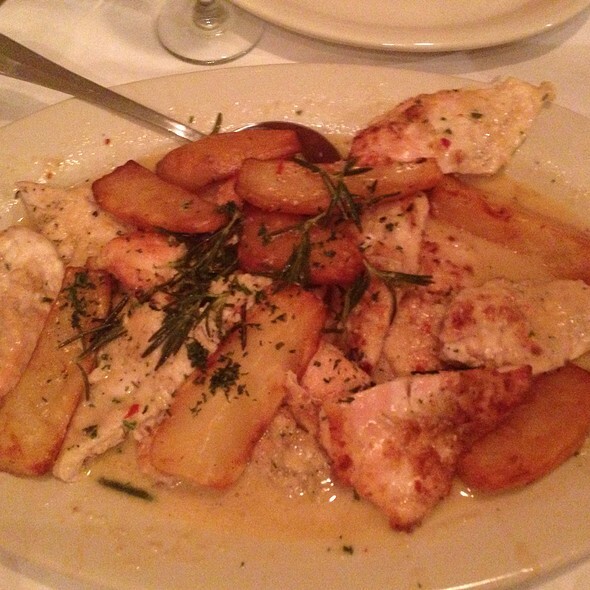 Mia Francesca offers quality food with a good variety of entree choices. In my opinion there are a few too many tables which makes it very loud when it's busy, but the food will keep me coming back. Delicious food with generous portions. 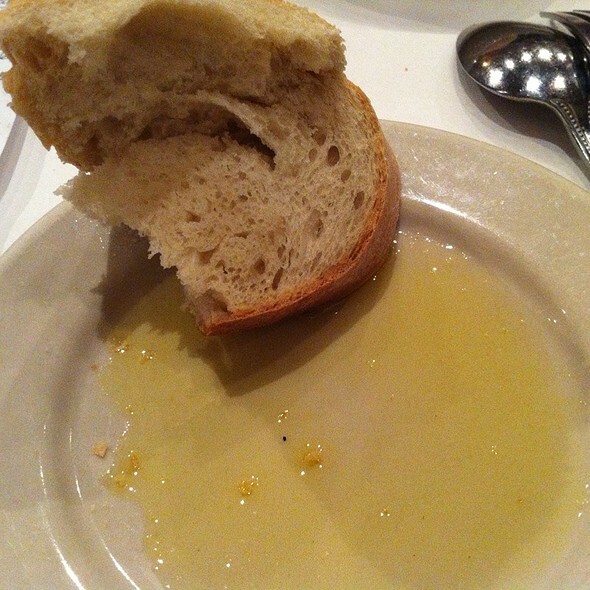 Bread and olive oil were great to start. Had the cauliflower which was awesome as an appetizer/salad. 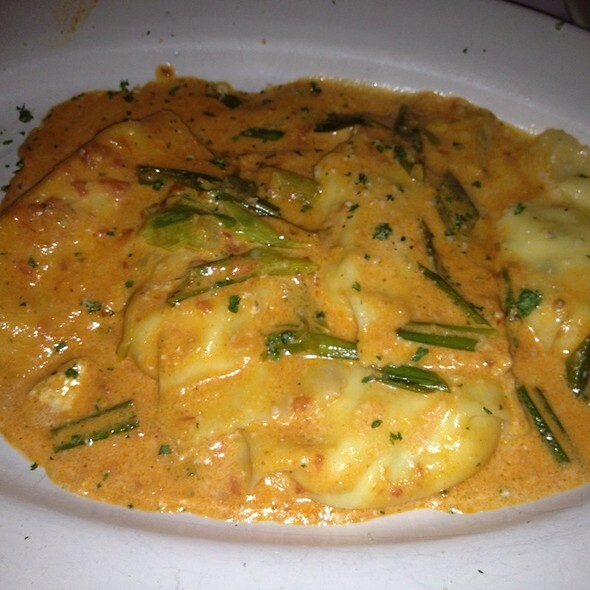 Pasta with lobster sauce and shrimp was delightful. 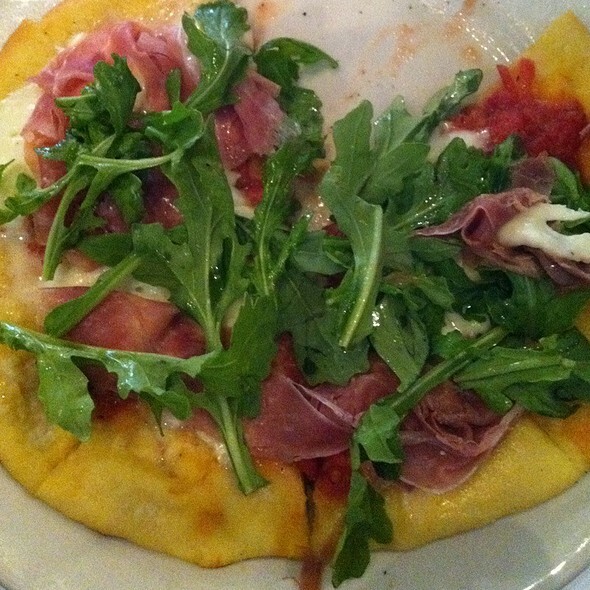 We also had a pizza with a soft egg and prosciutto/olives was delightful. We brought home enough for lunch the next day! Great place. Fantastic service. Kids well taken care of. OUTSTANDING!! Can't wait to go back. Last time I had Italian so great was when I was in Italy. Old standby. Always good, never great. Prices have gone up so that there are other choices in town that become options. In the past Mia was always very affordable but prices have creeped up on almost everything. Seems like they are resting on their laurels. Not much new or exciting but always dependable. Pork chop was like shoe leather, but sauce was good. My friends and I had a very nice time. Our table was ready. We were served promptly and well and the food was very good! Sorry. It’s lost it’s luster. Dirty silverware. Dull flavors. Expensive bill. We asked for a table in a quiet location and we were seated in the smaller building in the rear. It was charming and quiet and fun. Our food was very good. I was disappointed to learn that a few of the items on the menu had been cooked in bacon grease which was not stated on the menu. ( I asked the waiter before I ordered.) I had to change my order a couple of times since I am vegetarian. But once our selections were made we were not disappointed in the food. Our salads, the bread, and our pastas were all delicious. We had two servers, a man and a woman. The man was wonderful; very attentive to our needs without being intrusive and very pleasant. The woman seemed to want to hurry us up. She took my salad plate while I was still eating- I was chewing and still holding my fork and she grabbed my plate! I had to grab the plate back from her. Then she did it a second time with my dinner plate. Instead of asking first, she grabbed my plate and then asked if I was finished as she was lifting my plate away. I found this offensive and ridiculous. Both times she did this I had my fork in my hand and food in my mouth. I was understanding about this the first time it happened but when it happened the second time it really lowered my opinion of the restaurant. Even though our food was delicious, I am not sure I would return to this restaurant because of the "rush" we were given by our female server. We were not lingering over our dinner. We were probably there around an hour from the time we were seated until we the time we left. When paying close to $20 for pasta you’d expect certain things. Our meals tasted store bought, as if the crust was frozen and the pasta came out of a jar from the corner store. So maybe the money is for the atmosphere. Nope. My cloth napkin was ripped. The waiter didn’t remove our wine glasses after we ordered cocktails and other things that you’d expect would be better for the price. Now it’s not the most expensive place I’m not expecting 5 star service here but I was unimpressed. I’m beginning to question chicagoans yelp reviews. Consistently excellent! 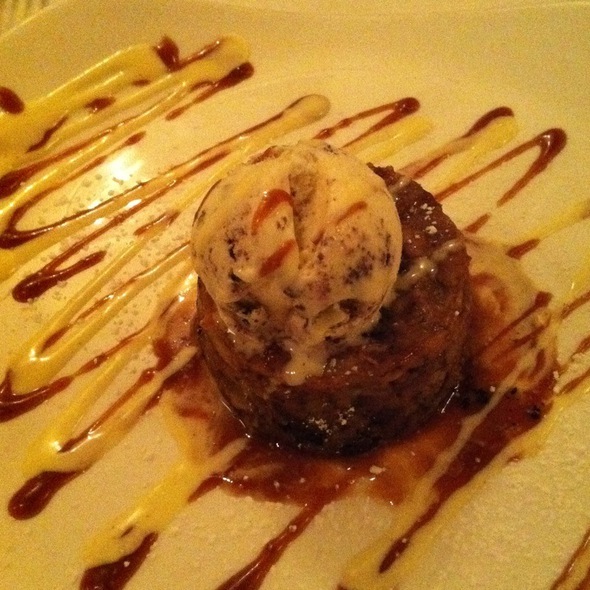 Wonderful food, attentive and courteous service. Never disappointed. Love the food! Our meal was outstanding. The service was attentive and cordial. A great experience overall. The tables are a bit crowded. Great food. Great service. Was able to order off menu, for items we were craving. Our waitress, Linda made our first Mia Francesca’s visit remarkable! She recommended a very rich and tasteful red wine (Chianti). All four is us ordered the lasagna and scallops salad which is a great choice. Overall, I would recommend this restaurant to everyone for how fresh the food is and the ambiance. The only negative were the drunk people at the bar next to our table. They were extremely loud and had to ask them to quiet down. Food is outstanding and worth the visit if you love Italian! Although it was tight quarters and quite noisy the staff were very attentive and kind which made the experience wonderful. 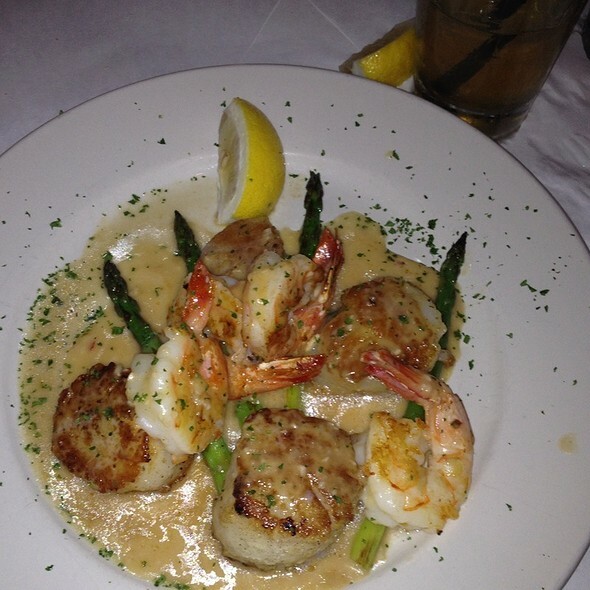 The food is excellent and the service is second to none. 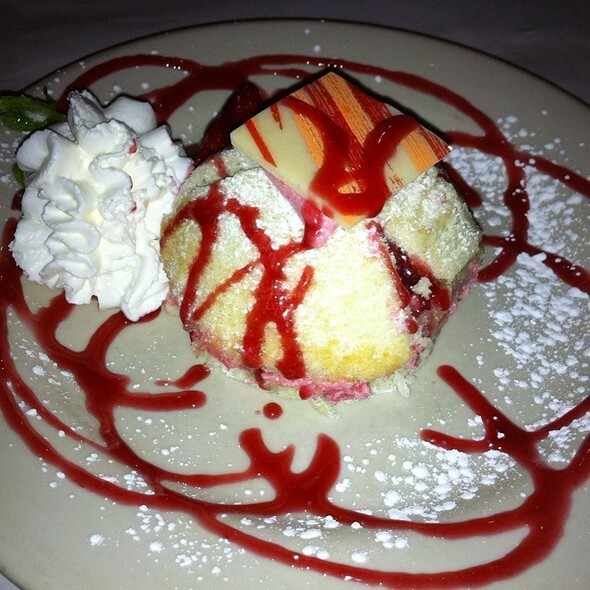 We had an enjoyable dinner, the food was delicious and the service was outstanding. We really enjoyed our evening, everything was so good from the wine all the way through dessert. We will return again. This was our second time here and it was even better than the first and that was pretty good as well. Thanks to Junior and the rest of the team at Mis Francesca. The evening started off rocky as we arrived we were told we would have to sit upstairs instead of the main dining room as "they had too many walk-ins fill the dining room". Then they took us upstairs and tried to put us at the smallest table at the back of the room. When I asked for a better table, the hostess begrudgingly moved us to a better table. I believe when you take the time to make a reservation you should be seated at a better table than walk-ins. The service was great and the food as good as always. I just wish it had started out on a better foot for our anniversary celebration. Food was delicious! The service was exceptional and I loved how we were not rushed through our dinner so they could have our table. We will definitely be back! We drove in from out of town to see Blue Man Group and stopped here on a whim because there was a coupon attached to our tickets. We ended up with the brunch menu, which was disappointing, but we found out they would have served us from the dinner menu if we wanted. At any rate, the food was amazing (best potatoes I have ever had and I'm 43). The service was excellent (but there were only four parties in the restaurant. I mean, it was expensive.....but you get what you pay for and we felt we got our moneys worth and then some. HAD NOT BEEN TO MIA'S IN PROBABLY 15-20 YRS !! STILL A GREAT PLACE THE FOOD WAS AMAZING I AM LOOKING FORWARD TO GOING BACK SOON . Ok. I make good meatballs. These were unreal. Everything great. Great carpaccio. 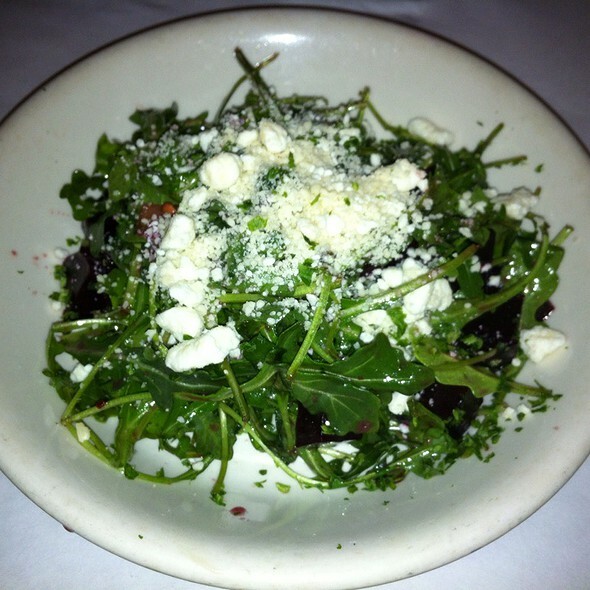 Great salads. Highly recommend this place. Great for families. Perfect pre-Comedy Sportz dinner. Very accommodating of our large group and great food! Very reasonable. Had the best service. Always good but tonight was exceptional. It is always my “go to” and will always be!! Mia Francesca is one of our longtime favorites. We had a Valentine's reservation and only waited a few minutes. Food is always excellent. Our server dropped the ball a few times (where's my wine? ), but the young busboy was outstanding. Long wait for a reservation, but it was Valentine’s Day so somewhat understandable. Food was great, service was surprisingly good considering the restaurant was over booked. Too loud and over crowded. Tables to close together. Great food but the ambience was a bit off. Very noisy and crammed inside of the restaurant but I will return because of the delicious food. I’ve dined at Mia many times. This time, the food wasn’t great. Our fried calamari tasted fishy (not fresh) and my rigatoni pasta was really mediocre. I brought a date and was a bit embarrassed. Not sure if they have a new chef? The service and ambience was good.